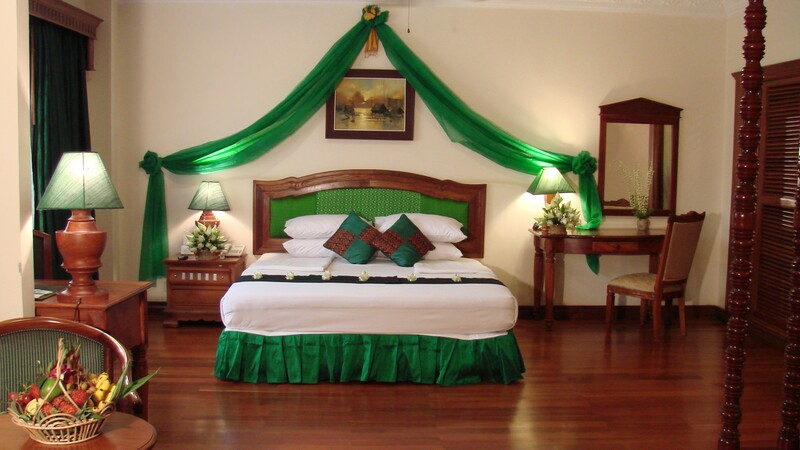 Conveniently located on the way to Siem Reap International airport. The hotel is only five-minutes drive to downtown, ten-minutes to Airport and fifteen-minutes to the historic Angkor Wat temple. Our 168 stylishly and elegantly appointed guest rooms, which uniquely treated to its own Khmer's arts & décor of exclusive hand-made silk; make your stay at the resort the most comforts, satisfaction and memorable experiences.